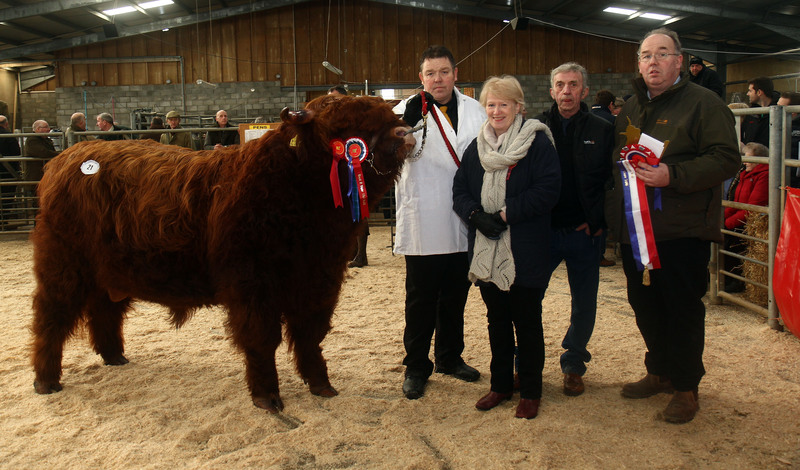 MacPhee & Partners were delighted to be one of the sponsors at the annual spring Highland Cattle Show, held in Oban last week. 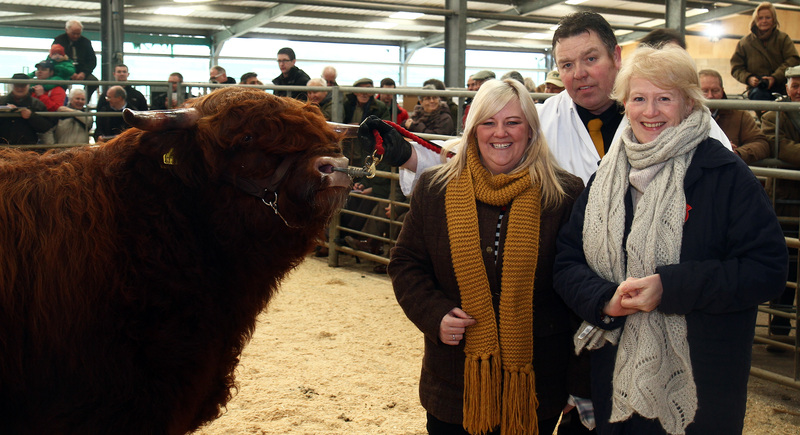 Great pictures of our Kath McMahon and Fiona Anderson. Thanks to Kevin McGlynn for the images.